Property Investors, Are You Reviewing Your Mortgage Structures? Are you a property investor, and are you reviewing your mortgage structures yet? If not, you should consider reviewing your mortgage structures and here we will explain why. If you have read, watched or listened to the news in recent months you would have heard a lot about property and how people think that the Government or The Reserve Bank need to take some steps to stop property investors and overseas buyers from fueling the already over-heated property market. The fact that they choose to invest in property is generally a sensible decision and most investors are treating this as a long-term investment. Kiwi’s have a love affair with property and it has always been a dream for most Kiwi’s to own their own home and also own a rental property. A problem with getting started as a property investor is the large sums of money involved which often means there is little room to invest elsewhere. 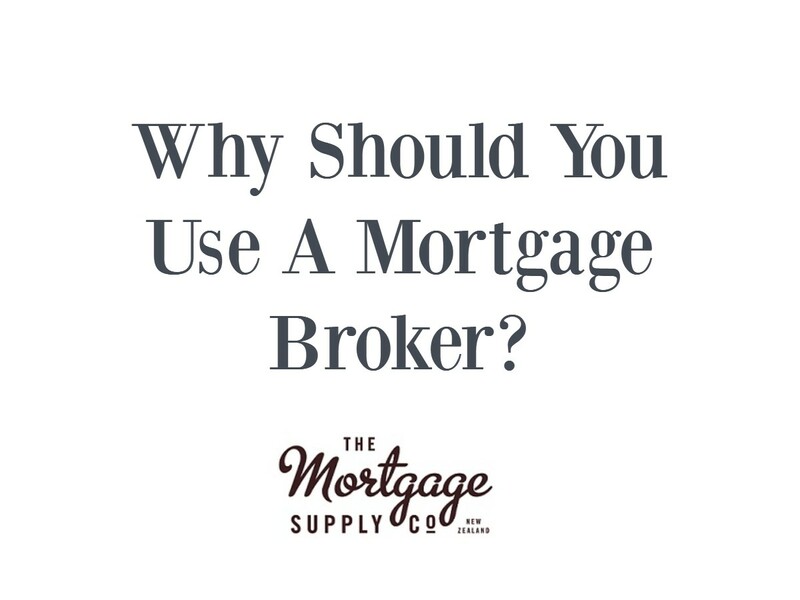 Of course your advisers and in particular a good mortgage broker will try to ensure that you have some money or a revolving credit or other facility that you can access. How often have we been told this? 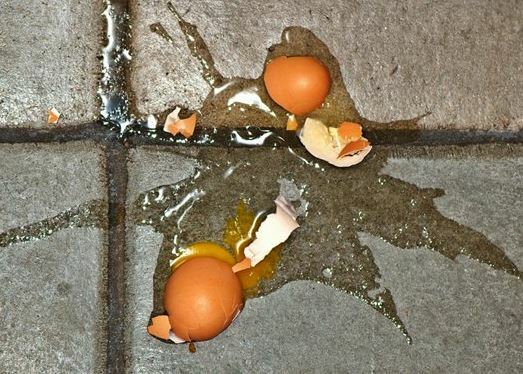 Of course with any investing it is a common theme not to put all our eggs in one basket as one slip up or issue could let to our investments ending up like a scrambled mess. 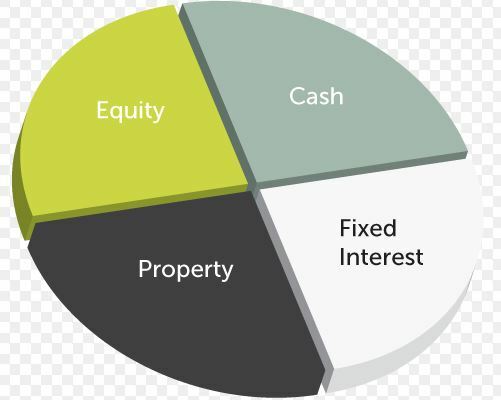 A balanced investment portfolio is always the recommended option as this means when one asset performs poorly it only impacts on part of your total investment; however many property investors prefer to have a bias toward property and if you only have the one investment property then things can get out of balance. Of course the aim is generally to have a few properties and that lessens the risk of something happening to one property; however many Kiwi’s still have all their properties linked through their banking arrangements. The question must be asked; why you would have all your lending with a single bank? There is no way you should have all of your loans with one bank. Spreading your lending over a number of banks may take a little more time to set up but the extra effort doing this could save you both money and time later on. A basic rule of investing is to make sure that you retain control so you can manage your investments and change things if needed. 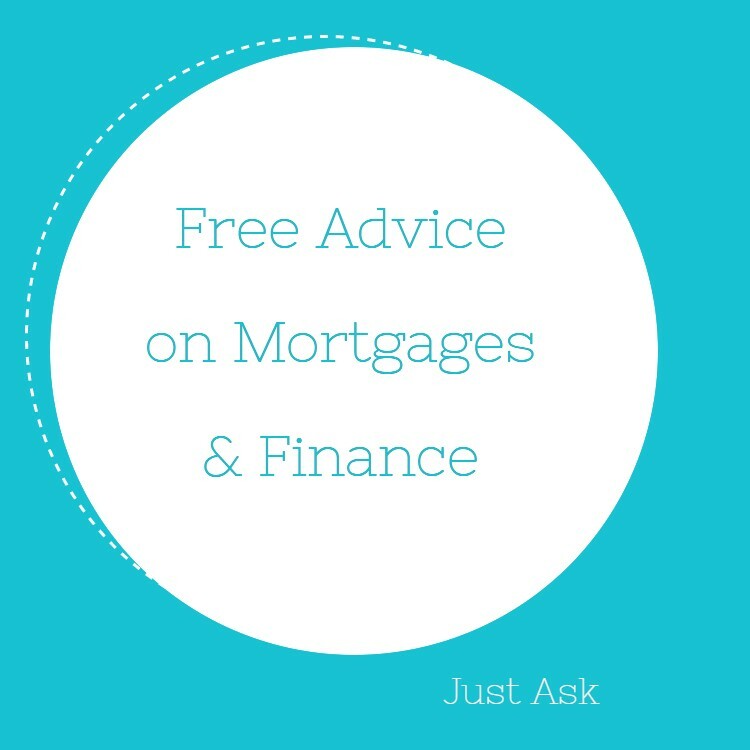 Unfortunately as mortgage brokers we see many cases where the banks have that control and if anything changes or goes wrong the banks primary goal is to focus on the banks interest which often means you will be forced to do things that are not in your best interests. Rules change – over the years we have seen the various banks change their lending criteria and more recently we have had The Reserve Bank impose rules on the banks and these can have consequences to you as the borrower. See our example below. Building problems – at times there can be issues with the actual building whereby the value may drop. This has been common with leaky buildings and there is a higher incidence of rental properties being contaminated with P and other substances. If this happens to any one of your rental properties you want to keep the financial issues limited to that one property while it is dealt with – you do not want it to impact on your total property portfolio including your home. Expanding portfolios – when you apply for more money to build your property portfolio you do not want to have to revalue all of the properties. This is not too much of an issue when you have one or two properties but it can get very frustrating and costly when you have more properties. Selling down properties – when you sell a property you want to be in control of what you do with your money and depending on the reason for selling a property it can become very stressful when the bank will not allow the money to be released to you. See our example below. You have a home loan and a loan on a rental property both with the same bank. As is standard across most banks, there are interlocking guarantee so loans are linked to both properties. 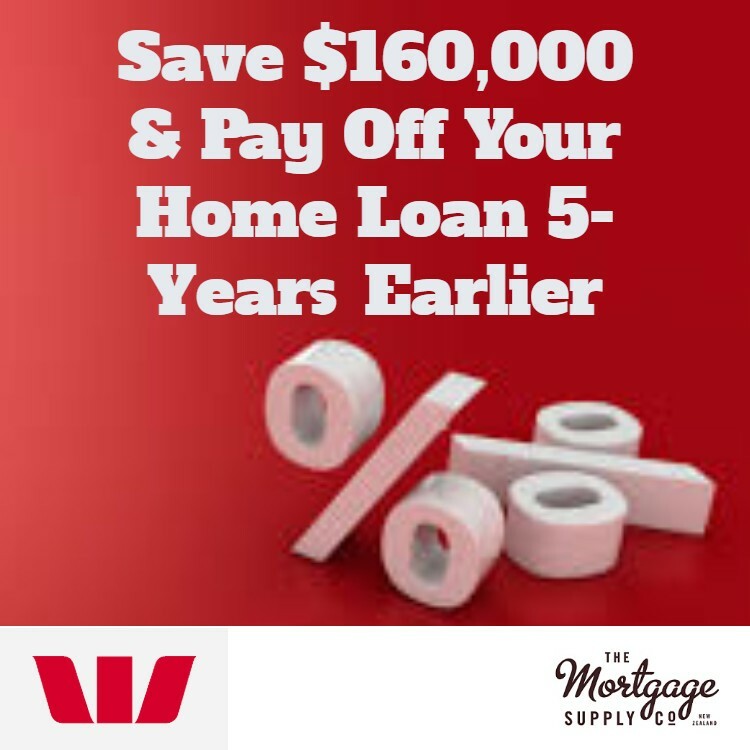 The home is worth ‘say’ $800,000 with lending of about 70% being $560,000. The rental property is worth $600,000 and was purchased with a 80% loan so $480,000. Overall they have two properties worth a total of $1,400,000 with lending of $1,040,0000 which is a loan to value (LVR) of 74%. They then want to change homes and borrow another $200,000 to buy a home for $1,000,000 but in the meantime the rules have changed and they now need 70% equity in their rental property as it is in Auckland. Therefore the bank assess the lending on the basis that they can now only lend 70% on the rental property (hence a maximum of $420,000) and 80% on their new home ($800,000) so the maximum they can borrow is now $1,220,000 but they need $1,240,000 and therefore the bank either (a) decline the application or (b) treat the home loan as being over 80% and charge a margin on the interest rate. This is based on a real life example that we saw recently. If this client had their borrowing with two different banks than they would never have had this issue. Plus … we are expecting more rules to be imposed by The Reserve Bank which will make these sorts of situations a lot more common. Who Gets The Money When You Sell? When you own more than one property you want to be able to sell a property and do what you want with the money, but too often the bank will dictate what you are to do. The client decides to sell their home and take the cash to go and live in Australia or France. They sell the home for $800,000 and plan to pay off the home loan of $560,000 leaving them $240,000 to take with them. But NO … the bank needs to reduce the lending on the rental to 70%and therefore will take $60,000 from the proceeds and therefore you will get $180,000 not the $240,000 you would have received if the loans were with different banks. As mortgage brokers we see this sort of thing a lot and in most cases it comes as a shock to the people involved. There were changes to the rules last year and we expect there will be more changes to the lending rules this year. At this stage we do not know what these changes will be but it would not be a surprise to see something announced in the budget when it is delivered on 26th May. We expect that if changes are announced in the budget then they will not be implemented until later in the year, but even if this is the case the banks may feel obliged to honour the intent earlier and therefore you should not wait. Your bank is not going to help you to refinance some of your loans with another bank and in most cases will not understand your reasons for wanting to change. 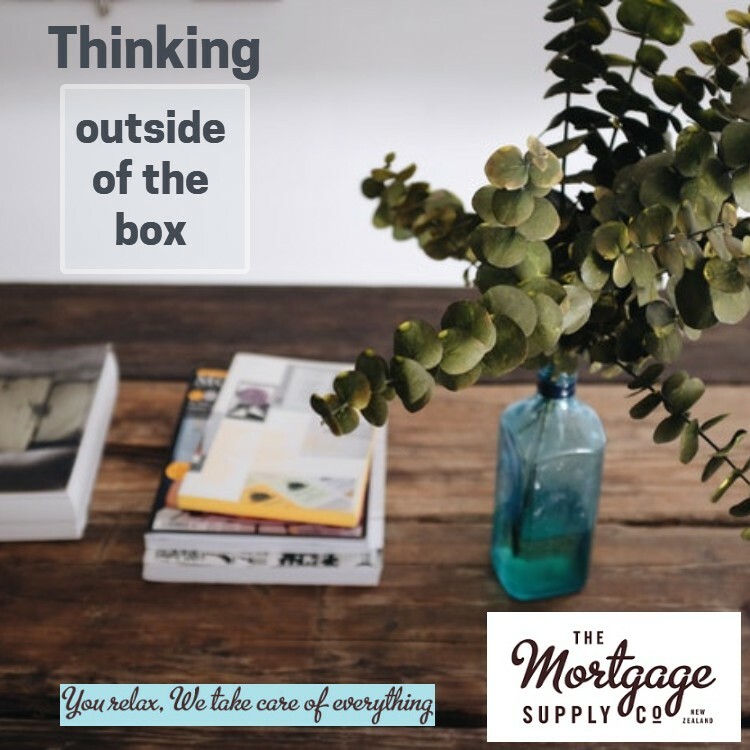 Unfortunately many mortgage brokers are too lazy or do not understand the issues either and prefer to take the easy option and wrap everything up with their preferred bank. 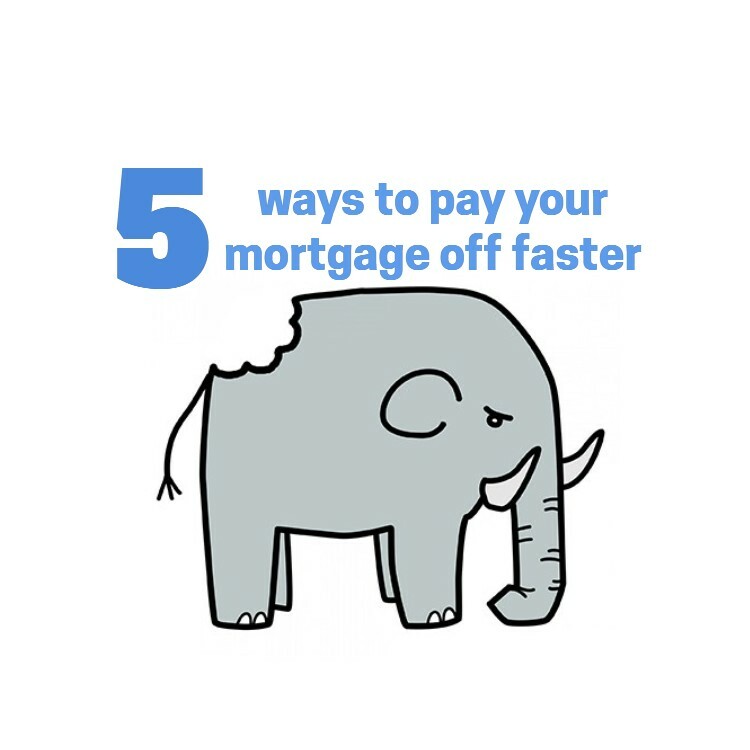 As professional mortgage advises the team at North West Mortgages knows why this is so important and will help you structure your loans in the best manner. Not only do we understand about property investing and what makes a good property investment loan, we will work with you to make sure that you get the best from your mortgages both now and as things change in the future. 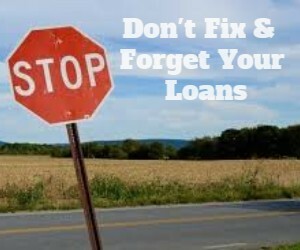 If you have existing loans you should consider reviewing your mortgage structures now. 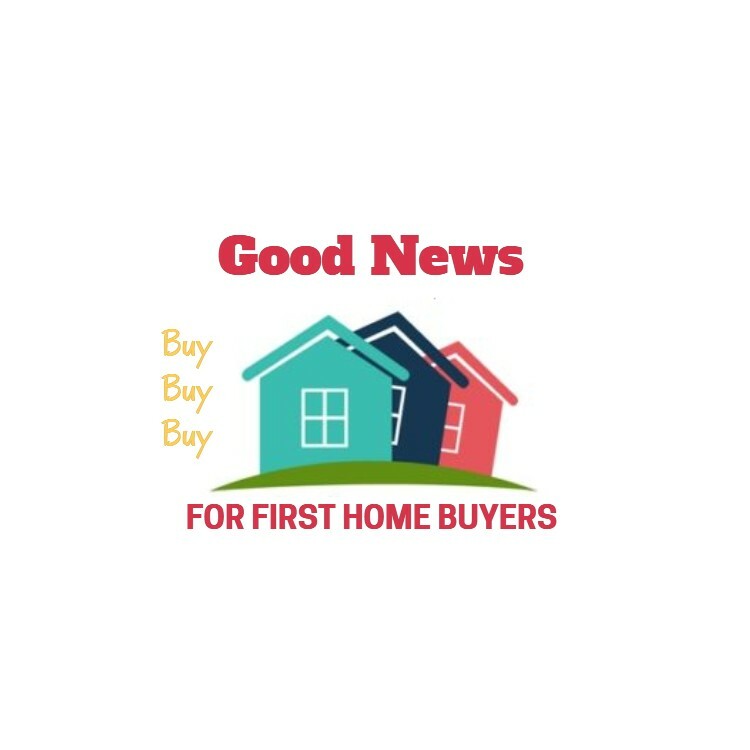 Are You Getting The Best Home Loan Deal?